Dave Siegel is a Financial Advisor from Northwestern Mutual who focuses on holistic Wealth Management and Financial Planning. He joins us together from his office in West Palm Beach, Florida to discuss 14 different asset classes and how inflation may affect each one. Looking to protect your assets from a hyperinflation scenario? We discuss the best investments and ways to hedge against inflation. 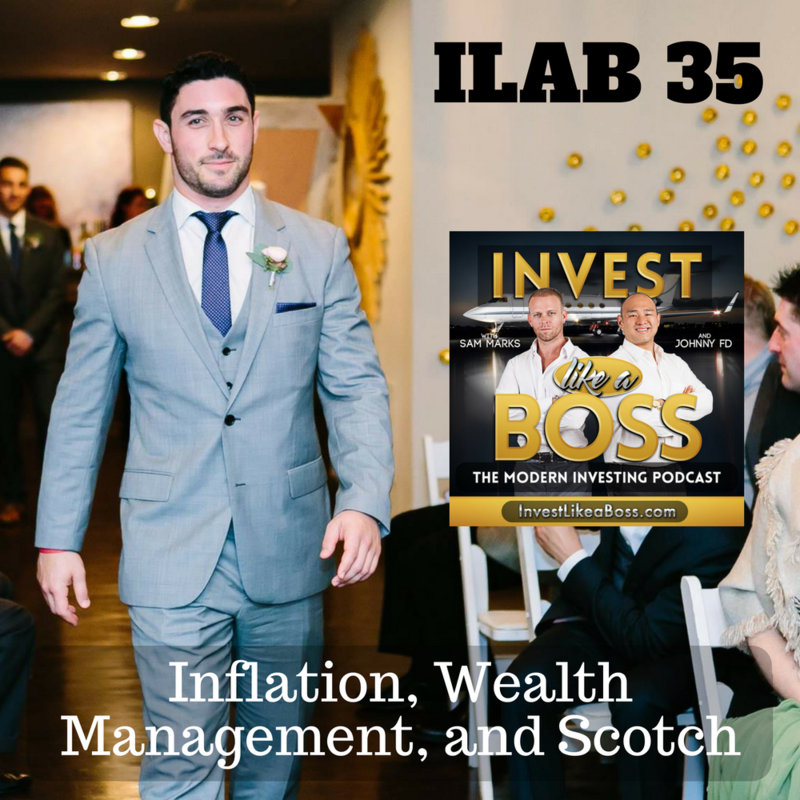 Listen to ILAB 35 on iTunes here or subscribe on your favorite podcast app. 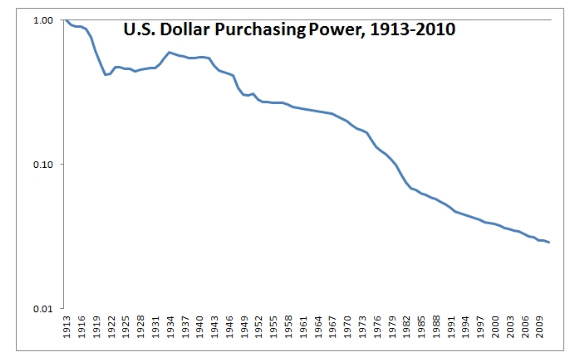 Reference to US Purchasing Power 1913-2010! 1:29:00 – iTunes shout outs!